The Slip-On flange nominal pipe size is 1/2” with a total diameter of 3.5”. 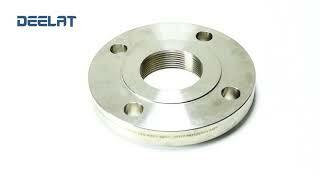 It has a pressure class rating of 150 and has 4 bolt holes. It is made of AMSE B 16.5 (steel) and comes in a thickness of 0.62”.